Kakdoma Barcelona team wishes you very Happy Winter Holidays! 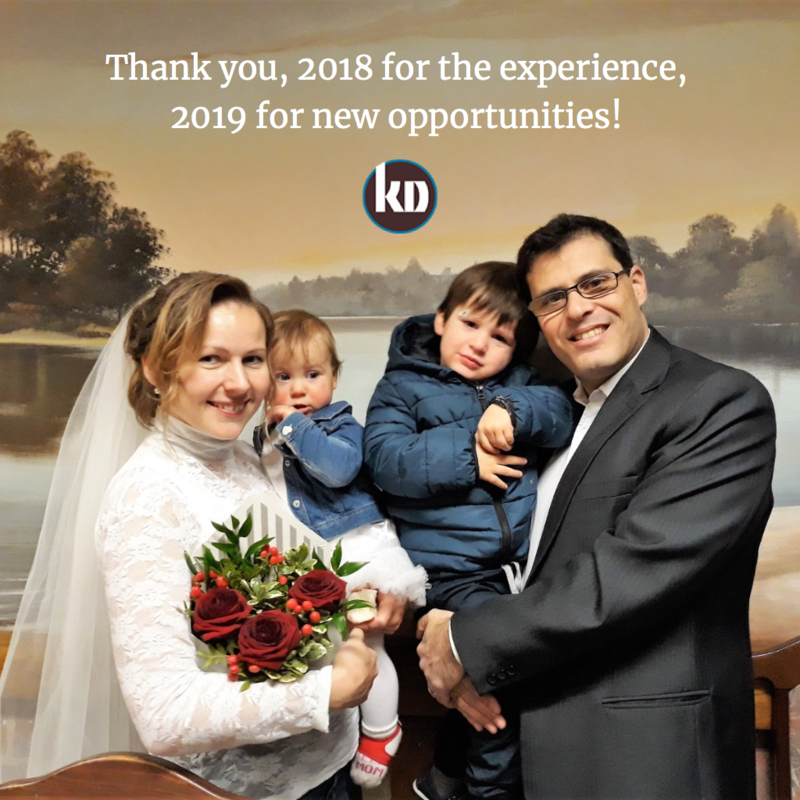 We wish you to enjoy a very Merry Christmas with your family and paint the life of your dreams in 2019. We are pleased to share with you some inspirational tips about the happiness we all want. You can have happiness right now regardless of your finances or what’s going on in your life because happiness is a choice. Let’s enjoy every day of the year, every opportunity, every weather together! Be Happy in 2019!